Our sixth text manuscripts catalogue is not about text. Instead, it is about the manuscript and the people who came into contact with it. 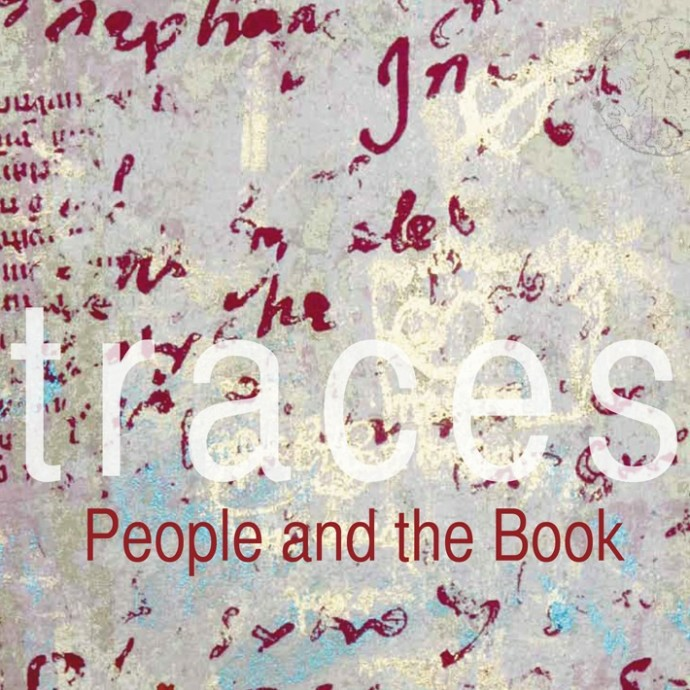 We examine what physical evidence can reveal about who made manuscripts and how they made them, who used them and in what ways, and how over time up to the present day many different people left their marks, their footprints, on manuscripts.